1. Check our bookstore and look for the title you want to buy. 2. 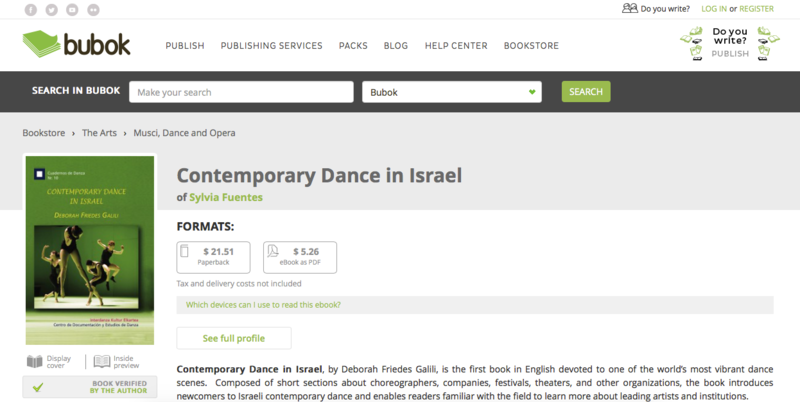 Once you're in the purchase page select the book's desired format. Repeat steps 1 and 2 as many times as needed until you add to the cart all the desired titles. 3. The system will take you to the shopping cart. Click on 'start shopping'. 4. Now, you fill in your details, select the shipping mode and click on 'place your order'. 5. Then choose the payment method that best suits your needs. 6. You will receive in your email order confirmation and wil will provide you an order number. 7. If you purchased a paper book it will be sent to the printing house. If you purchased an ebook you will find the download link in the confirmation email. This link is valid for 7 days. To remove a book from your shopping cart, just click on the X icon you will find on the upper left side of your book’s front cover.